We have a variety of massage options to suit your needs. Deep-Tissue Massage is one of the best and most effective ways to treat pain and injury. It is designed to release tight layers of muscle and tissue, which usually develop from bad posture, injury or overuse. Restoring movement in the soft tissues alleviates pain, muscle spasm and stress from the problematic area. It uses a firm-pressure applied using thumbs, hands, knuckles, forearms and elbows helping to stretch out muscles that are shortened and tense, and break down any adhesions (bands of painful, rigid tissue). On occasion you may be asked to take a deep breath to help you to relax. 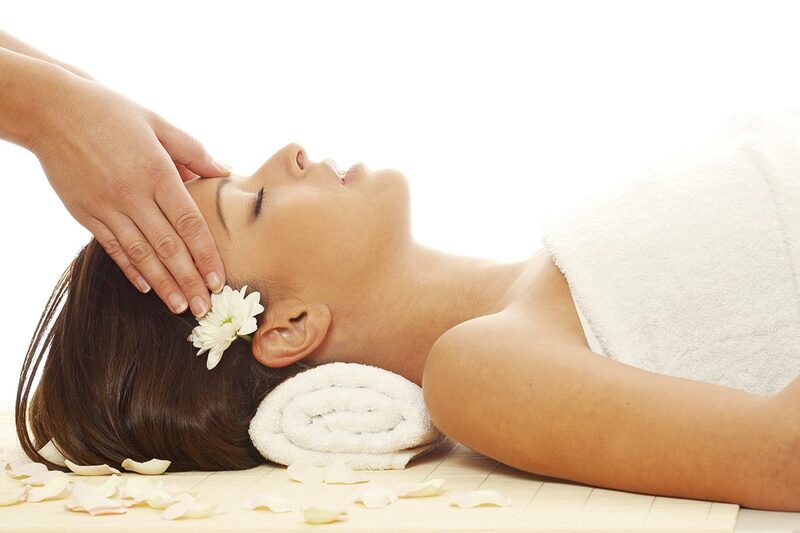 Indian Head Massage is a relaxing and rejuvenating treatment. It has physical and psychological benefits. Work is done on the shoulders, upper back, upper arms, neck, scalp and face, which provides a de-stressing program for the entire body. The treatment also involves balancing of the top three chakras or energy centres bringing forth a feeling of inner peace and well-being. This form of head massage is a traditional Ayurvedic technique that has been practised in India for over 1000 years. The concept was originally developed by women and practised as an important part of their daily grooming routine. A Neck, Shoulder & Back Massage will loosen the muscles in the back and shoulders where tension exists. Your body tends to unwind during this kind of massage and will get rid of stiffness and promote deep relaxation. 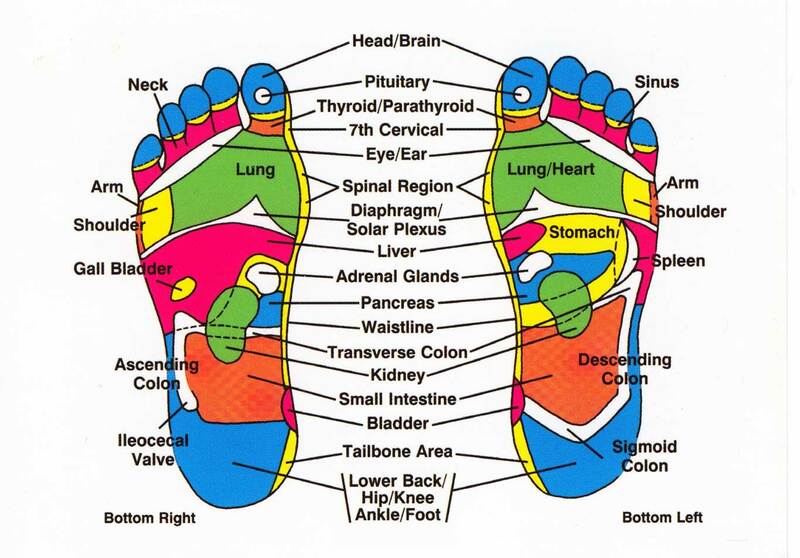 Reflexology aids in balancing the whole system both physically and emotionally and is a great tool to maintain your well being in a natural way. During the reflexology treatment will work over the entire foot using a form of pressure point massage taking note of any areas of slight discomfort, formation of ‘crystals’ and also take note of skin appearance and temperature.